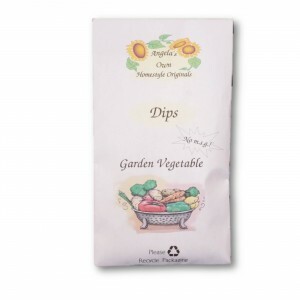 The variety of chunky garden vegetables intermingle with just a hint of onion, creating a simple and wholesome feel to this dip that continues to tempt a person back for more. The recipe below for a spinach dip in a bread bowl is perfect for entertaining or a potluck. 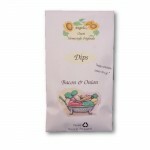 Like all our dips it is also great simply with chips or vegetables. Check out our recipe section for more great ideas. 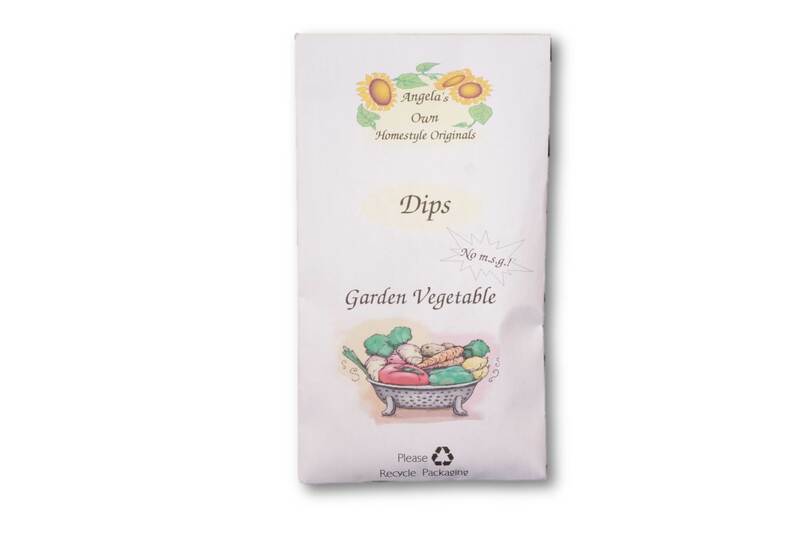 prepare garden vegetable dip by mixing together spice packet, sour cream, and mayonaise. Let chill overnight. Thaw spinach and drain well. 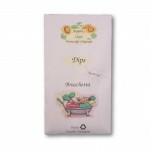 Stir into prepared dip. Cut center out of round bread loaf creating a bowl. Tear up the cut out bread into bite size pieces. Fill the bread bowl with spinach dip and serve with the torn up bread.